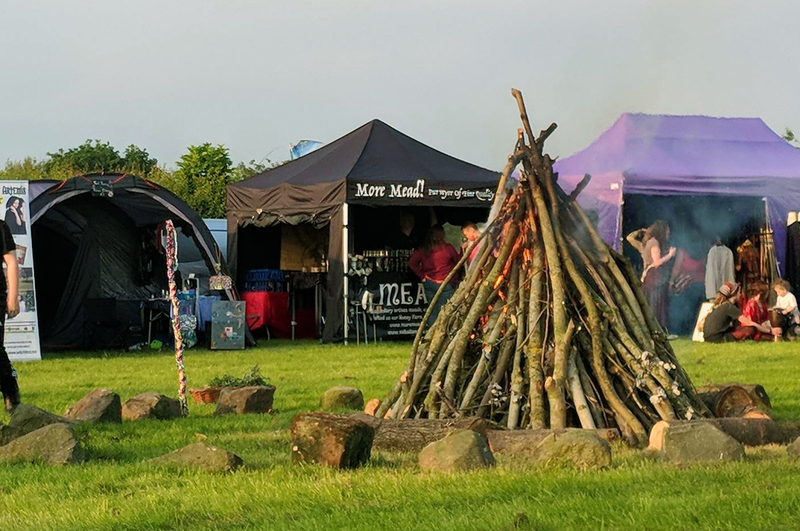 The Pagan Tribal Gathering is a chilled out camping event, family and pet friendly with a spiritual theme leaning towards paganism. There will be speakers on various esoteric topics, workshops on everything from magical ritual to simple meditation. We have several rituals during camp, parade, fire sculpture, entertainers, bands, music, good food and, of course, great company! No, you don't have to be a Pagan to attend !!!! We welcome all who come with a good heart and good intent, we do ask that if you do not wish to take part in any of the activities that you behave respectfully and courteosuly to those who do, don't hold a loud mobile phone call standing in the ritual circle for example ! 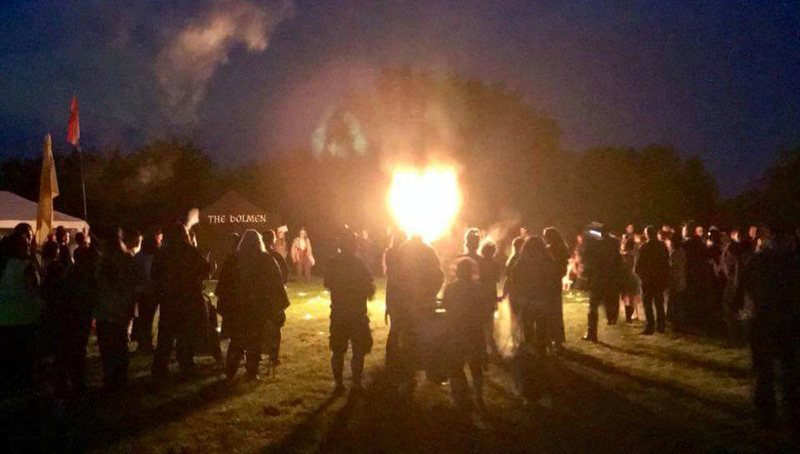 If you would like to learn more about etiquette at Pagan rituals, our friends from Nottingham Pagan Network have some great information here.